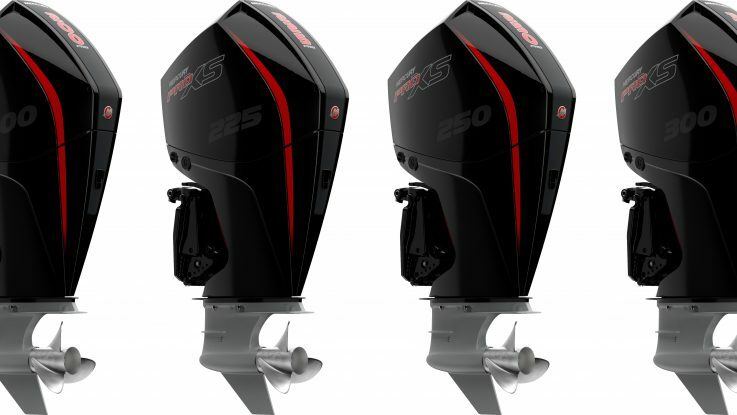 Building on the success of the Mercury 115 Pro XS FourStroke, Mercury Marine has created its new 150 Pro XS FourStroke – an engine which sets a new standard in the 150hp high‑output category. Mercury’s new 150 Pro XS more than lives up to the legendary Pro XS reputation for superior hole shot, top-end speed, and durability. This new FourStroke is an ideal fit for performance‑oriented boating; for recreational, fishing and competition applications. 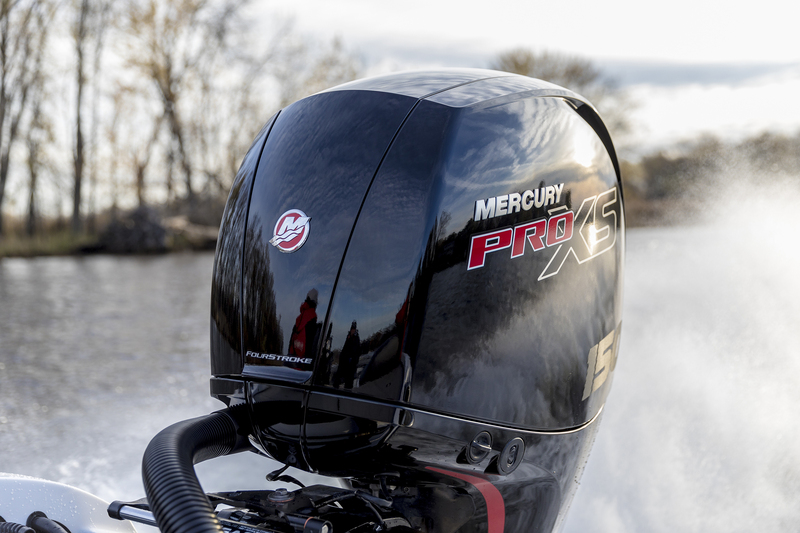 “The new 150 Pro XS is based on one of Mercury’s most successful and widely adopted engine platforms – the Mercury 150hp,” said John Buelow, Mercury Marine vice president of category management. Quickest acceleration — The engine features class‑leading 0–30km/h heavy‑load acceleration. Lightest weight — At 207kgs, the new 150 Pro XS is 9kgs lighter than the nearest competitive offering. Largest displacement — At 3.0L, the new 150 Pro XS also boasts the largest displacement in the 150hp category. Extra torque — Mercury’s exclusive Transient Spark Technology optimises spark timing, resulting in additional torque during hole shot. The additional torque translates into quicker acceleration. 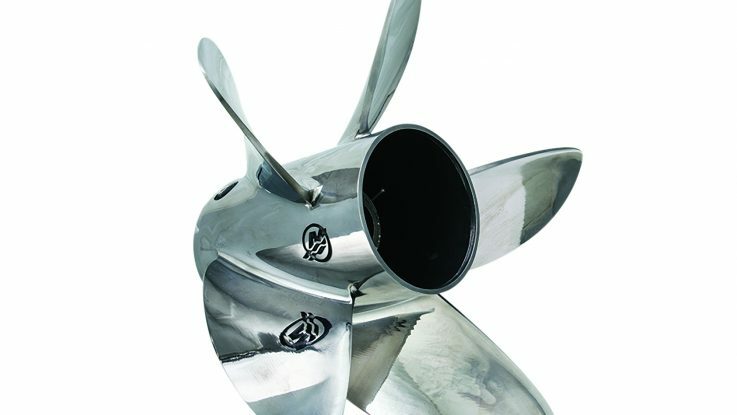 Higher full-throttle RPM — Increased maximum engine RPM from 5,800 to 6,000 allows for a wider selection of propeller pitches and the ability to dial-in performance for superior hole shot or top speed. 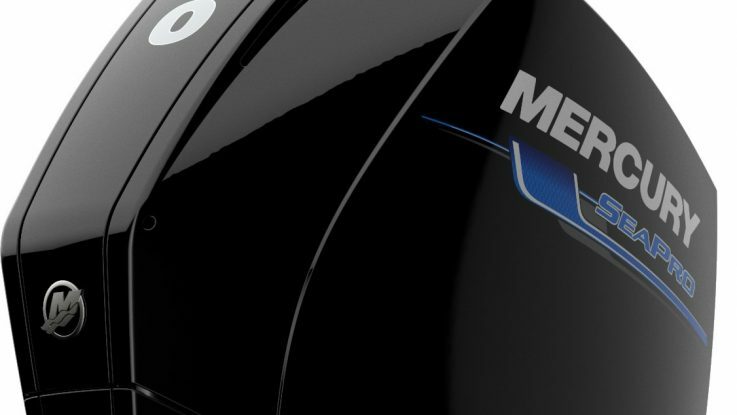 Improved fuel efficiency — The new Mercury 150 Pro XS is 5% more fuel‑efficient than the 2.5L OptiMax 150 Pro XS. Performance gearcase — The new 150 Pro XS features a 2.08:1 gear ratio that delivers more torque to the prop shaft for improved acceleration. 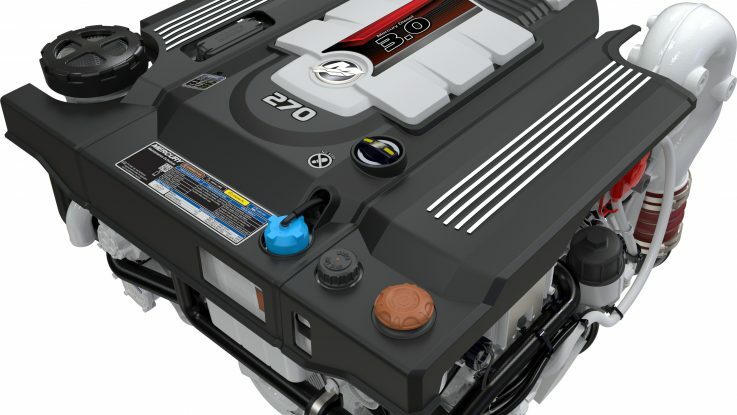 In addition to the standard water pickups on the side of the gearcase, this engine also features four extra water pickups on the nose of the gearcase torpedo. This provides greater flexibility to mount the engine higher, install a jack plate, or trim the engine more aggressively while running to optimise performance. Optimised mount package — Performance-tuned engine mounts provide for improved high‑speed handling characteristics. Superior charging output and battery management — The new 150 Pro XS features a class-leading charging output of 60 amps as well as idle charge battery-management capability, which protects consumers from draining batteries while operating multiple electronic devices and trolling. Smooth performance — The new 150 Pro XS boasts significantly lower seat and helm vibration levels compared to leading competitors in the 150hp high-output segment. Corrosion protection — The new 150 Pro XS provides superior protection against corrosion. 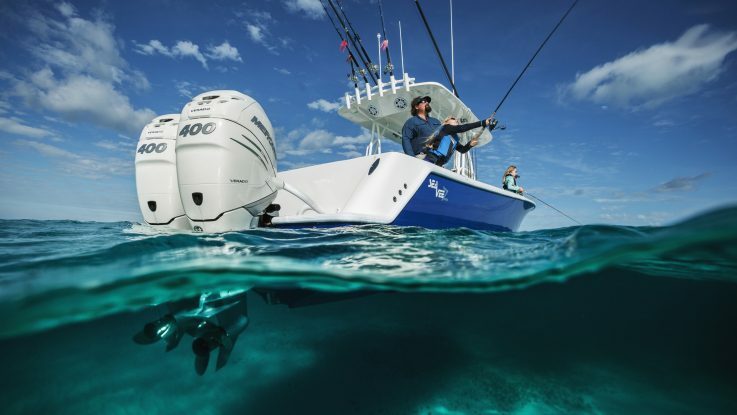 Mercury’s proprietary ultra‑low‑copper alloys make this outboard better able to withstand the elements, including the rigors of saltwater operation. Mercury provides an industry‑leading standard three‑year warranty against damage due to corrosion.